Etali, Primal Storm ($4.48) Price History from major stores - Rivals of Ixalan - MTGPrice.com Values for Ebay, Amazon and hobby stores! 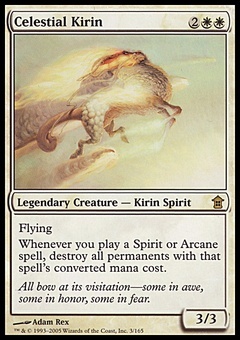 Card Text: Whenever Etali, Primal Storm attacks, exile the top card of each player's library, then you may cast any number of nonland cards exiled this way without paying their mana costs. Flavor Text: The storm rages and the earth breaks.